Bobby has a problem at school. It's his teacher, Miss Kirby. 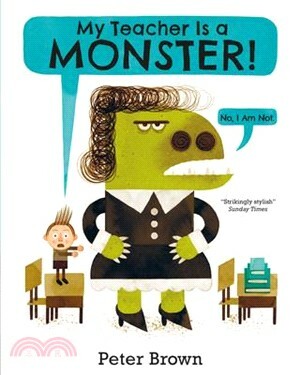 She stomps, she roars, and she won't even let him throw paper aeroplanes in class...what a monster! One day the unthinkable happens when Bobby bumps into Miss Kirby outside school.